True to its romantic reputation, palaces and churches overlook almost every historic town in the country, showcasing spectacular vistas. 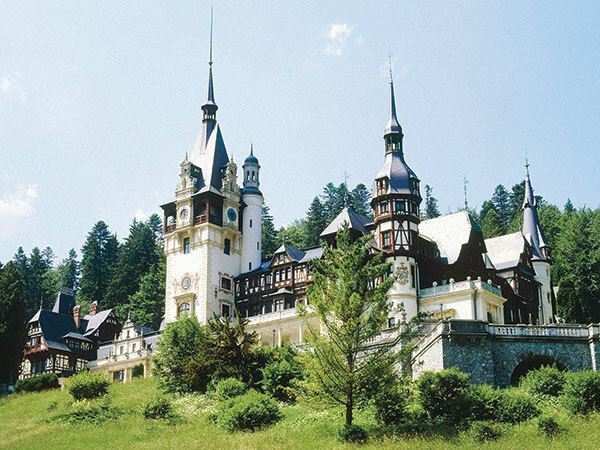 From Count Dracula’s legendary abode Bran Castle to Peles in Sinaia – Jehana Vazifdar has her fill of all that is unique in Romania…. When people asked, “Why Romania?” I said “Why not?” My friends’ summer plans in Prague, Milan and Rio could not make me envious. 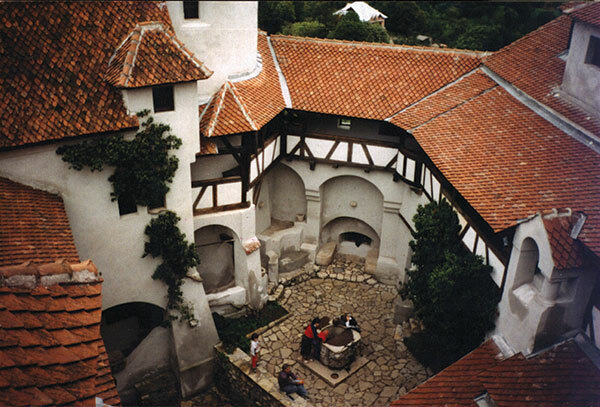 To me, Romania was a land shrouded in mystery – Dracula’s Crib! Some thought it was silly to run off to a place that I knew so little of. I thought it was silly not to. I stood my ground and bounced straight into the lush green lap of Transylvania. What’s most endearing about the region is the charm of its imperfection. The ending of communism has left Romania economically struggling to get back onto its feet. 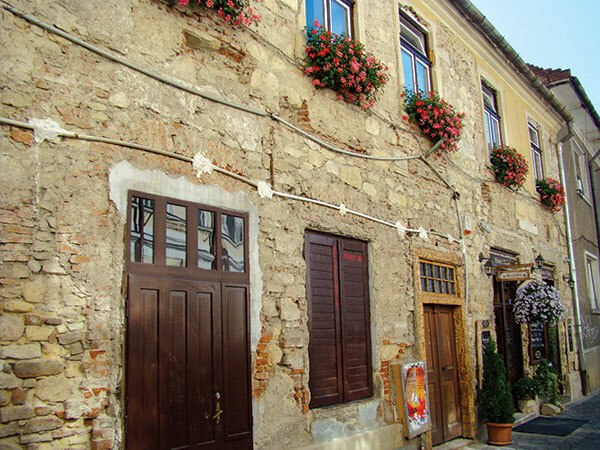 Yet Romanians love all things pretty – you can spot houses with shaky roofs painted in every shade of the palette, complete with crimson tulips dancing from window sills. The flamboyant architecture of the communist age persists, replete with sculptures and monuments in every square or piata. 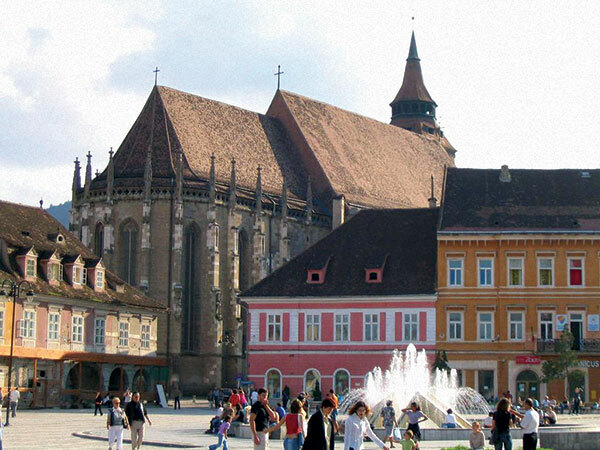 Yet each town has its own unique quality, be it the stiff Hungarian architecture in Brasov or largely Saxon influence in Sibiu – the multicultural nature of Transylvania is a definite outcome of its years of struggle from neighbouring invaders. 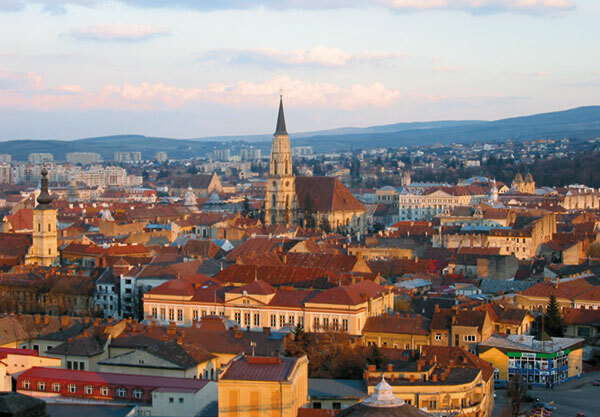 What’s not to love in the beautiful city of Cluj Napoca? With its large student population (and the Romanian sport–beer!) you can bet there’s a lot happening here! As my Romanian friend remarked while we clicked down Street Napoca, “Each time you walk down this way there’s a new café or bar here!” What fascinates me most however is the game of hide-and-seek you have to play to find a nice one. After walking down a cobblestone path to a fortified corner of the old town, you might reach a narrow door bearing the sign of a café. You walk in curiously only to find a wide open terrace be-speckled with white flowers bursting from overburdened trees. As I sat under a benevolent umbrella sipping my café de menthol (with a dash of whisky if you’re feeling naughty), I felt like Alice who had just discovered Wonderland. This discerning quality permeated throughout my travels in Transylvania. Sometimes you really must search for what you want. 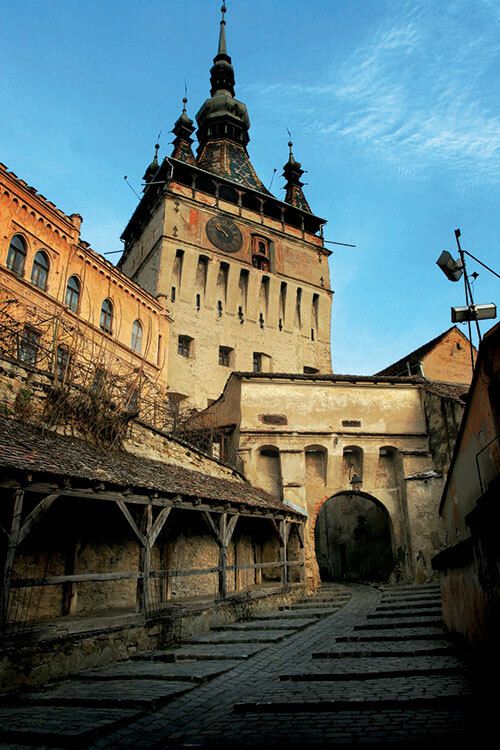 When I hopped out on to the train station at Sighisoara, I tried hard but could not see its celebrated allure. It’s only when I walked up the hill and some stairs that, suddenly, a beautiful medieval town unfolded before my eyes like a mirage in a dessert. It’s like time had swung backwards; I would not have been surprised to see a queen drive by in her carriage. I did however spot a young lad dressed like Robin Hood who offered me a map. It’s impossible to get lost in this ancient bubble of a town. I marched around trying to find routes and alternate routes – up through the covered stairway, with beams of sunlight sifting through planks of rugged wood, only to discover a pot of gold at the top. 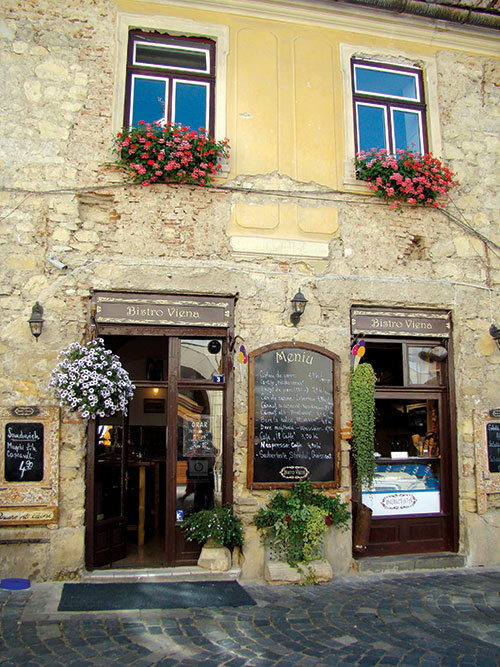 Café Casa Cositorarului – an unpronounceable name but an unforgettable place. I will scour the world to find a more charming café. Each table maintains its own personality with mismatched old furniture and delicate china. The servers, in their traditional garb, could not be more pleasant. As I looked upon an installation of baskets and flowers I suddenly saw a white cat stir awake. As far as taste buds are concerned, Romanian pizzas hit the spot! My Indian nose sniffed out the spiciest option – beware The Diavlo. 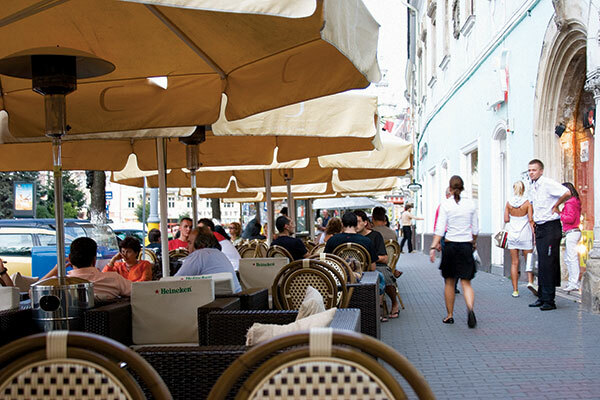 One of these, on a sunny piata with a cold beer, makes for a perfect afternoon. Despite its troubles, the one thing that Romania thrives on is beer. I often got nods of approval for drinking the strongest available, Ursus Black; but the favourite, Timisoara makes a good brew too. A shot of polinca, a dizzyingly strong alcohol made from prunes before a meal makes everything taste better. 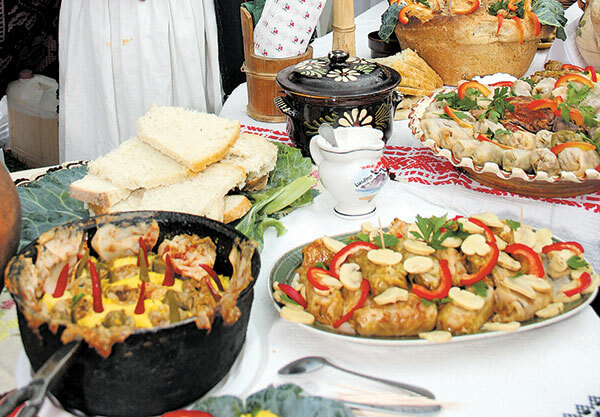 This, along with the traditional dish sarmale, a preparation of meat, wrapped in cabbage leaves, is so unique to Romania that I remained committed to eating as much of it as possible while I was there. For the devoted tourist in every Indian, the most confusing part is deciding which towns to visit. Unlike more popular destinations, Romania does not have a regular ‘hit-list’. I had to choose carefully, paying attention to the nature of each town. 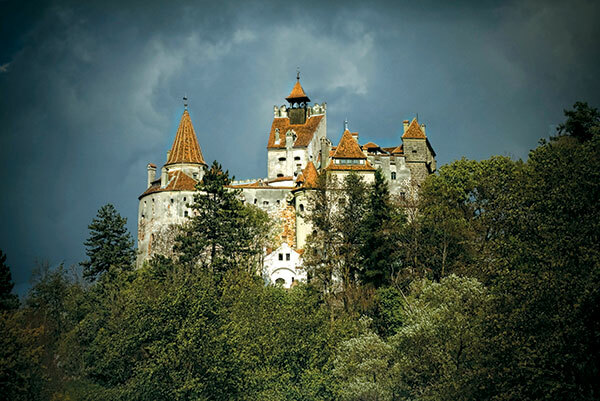 Missing Bran Castle, the home of the legendary Count Dracula, was unthinkable. I picked the perfect day to visit. A light rain had rendered the landscape a heavy green, and as I drove through the countryside, I could spot the castle perched ominously atop a hill with grey clouds on guard. Had vampires been more than just a legend, I would have definitely spotted a few sharpened teeth around here. Its rugged, bare façade was in sharp contrast to the Palace in Sinaia, Peles, with its flamboyant interiors, each corner of the ceiling or wall ornately loaded with crimson and gold, drapes richly falling at windows and doorways, marble and wooden furniture cut to the finest detail, and so much more that my eyes simply could not absorb it all, is often referred to as ‘the treasure of Transylvania’. It provided cutting competition to the line-up of beautiful churches across the region. The pristine Catholic churches with their steeples and the domed Orthodox churches are easily distinguishable. I made it a point to visit every Orthodox Church I came across. The beauty of its richly painted interiors embellished with gold, took my breath away each time. Every part of walls and arched ceilings told a story. As I stared deep into the peak of the dome, with the organ playing a reverberating tune, the colours would encircle me in a mélange of the senses. 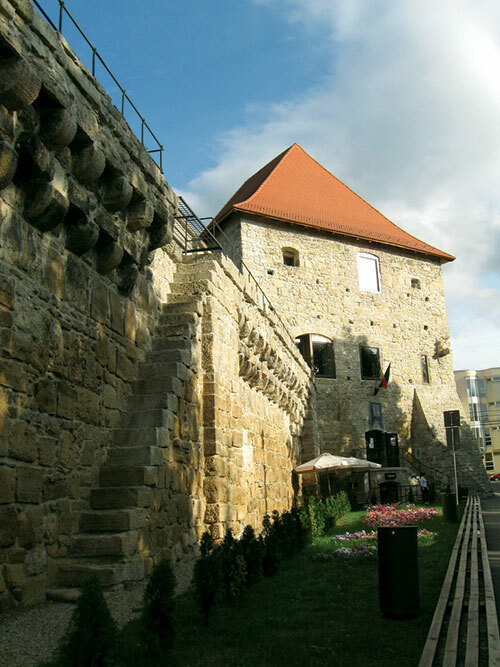 True to its romantic reputation, every historic town in Transylvania comes with a look-out point showcasing the spectacular vistas of the entire city. Usually a short hike up the hill, ending in either railed terraces or viewing-towers, these spots are well frequented by cooing couples and picnickers alike. It’s beautiful to hike up there just before dusk, and then watch as the last sun’s rays bid adieu to each tiled roof. Soon the lights in the valley below crackle to life and the pink sky turns black. As I watched the daylight depart with tilted head and heavy heart, on my last night in Romania, a few fire-crackers went off on the sky-line and I smiled a goodbye.